I am beyond excited to FINALLY be able to share the big news with you! 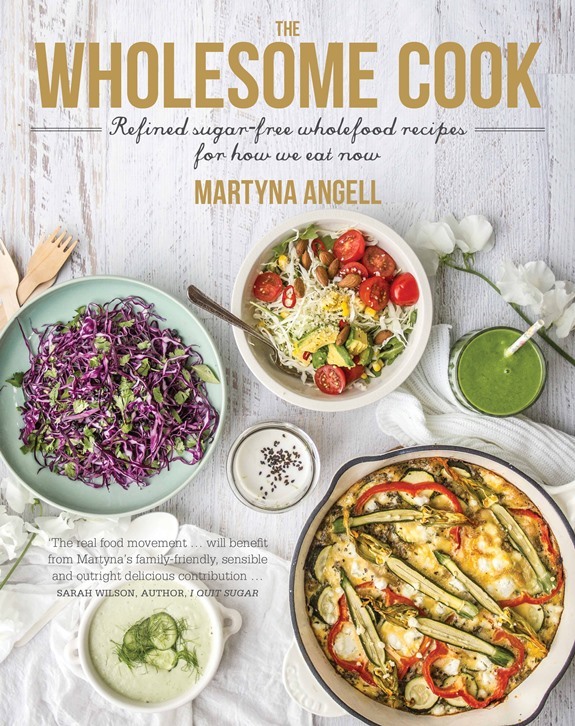 I will be publishing The Wholesome Cook cookbook in October 2015 with Harlequin MIRA and it’s going to be chock-full of great recipes and tips for healthy living. The philosophy underpinning this book is not a radical one: ditch processed, fake foods in favour of eating more vegetables, fruit, sustainable seafood and pasture-raised meat — a thinking which is in line with many popular clean eating diets. Where it does differ, perhaps, is in the belief that no single diet fits everyone the same — we are all different and what works for one person, may not necessarily work for someone else. It focuses on eating clean, real food that’s best for you, most of the time. I call it the 90/10 rule. Others would call it the 70/30 rule. You get the idea, right? It is this idea of bioindividuality that will empower you to eat the food that is right for you. It’s been such a HUGELY exciting few months writing, cooking and shooting the book. I’ll be sharing more information about the book and sneak peeks over the coming months here on Instagram, Facebook and YouTube so stay tuned. Pre-orders for Australian and New Zealand orders are now open! Thank you so much for your support, encouragement and patience in making this book come true. Congratulations! That is a huge accomplishment, I can imagine the amount of effort that goes in a project such as this! Thank you Sally! Hence it’s been a little quiet over on the blog 🙂 I can’t wait to share the book with everyone! Hi Kate, so lovely to hear from you! I can’t wait either. I will keep you posted about it all. This is so exciting! Huuuuuuge congrats Martyna! Congratulations on an amazing accomplishment! Absolutley cannot wait to go and get a copy!! Thank you Duncan! I will let you know as soon as pre-orders are open (and I’m sure I can get a signed copy to you). Hi Sneh, thank you so much – you are an inspiration and I am so grateful for all your words of support and advice throughout the process. A catch up at the end of May is a must. Woah!!! Congratulations Martyna. How exciting. I absolutely love your food philosophy and recipes. Hi Brigid! Thank you so much for your kind words, I can’t wait to share more details with you over the coming months. I’m really thrilled with the way the book is looking. Awesome News and Congratulations Martyna! Beautiful cover photo and can’t wait to see it! Congratulations Martyna! I’ve been following your blog for a while but this is my first time leaving a comment. 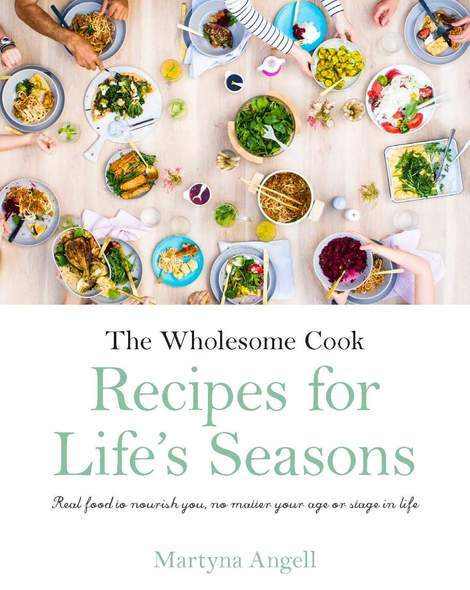 Love your recipes and can’t wait for the book to come out! You rock. Oh my goodness, what an amazing acomplishment! Congratulations! That is so awesome! It’s going to be brilliant. Will you be doing book signings? I want mine signed for sure. Oooohhh yay! Congratulations Martyna. I love your blog and your philosophy! This is great news. Will you be coming to Melbourne? Congrats Martyna! I absolutely love your approach and everything you do! Can’t wait for the book, it looks beautiful.